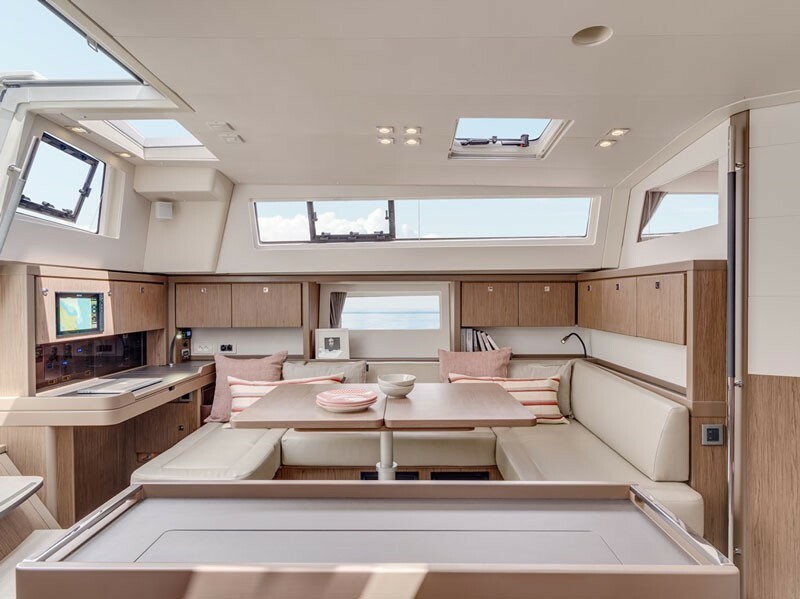 Hallelujah is our latest head turning beauty - a magnificent Beneteau Sense 57 with oceans of space to accommodate six guests in three luxurious ensuite cabins, fully equipped including a qualified skipper to ensure you have both a relaxed and memorable charter. Now available for 2017 charters. Minimum 1 day charter, 9 persone max. Validity of this contract is subject, by way of a suspensive condition, to the payment by the lease holder of the amount for reservation stipulated in the general condition below, and reservations are not therefore effective until said payment has been made. A.- Reservations will be made on receipt, at the lessor’s offices, of the percentage stipulated of the total rental price. If this payment has not been made in advance, the reservation must be made without fail on signing this contract. B.- The rest of the amount due for the lease must be paid 30 days prior to embarkation. Failure to pay will result in cancellation of the contract, and the amount already paid as a reservation will be forfeit and kept by the lessor as compensation. C.- Only cash, a bank transfer or by credit card, VISA/Mastercard only, will be accepted for the payments described in the general and specific terms of this contract. On the day of embarkation the lease holder will pay the lessor the security deposit indicated in the specific conditions, and it will be used as a warranty against cancellations, repairs, breakages, damage,theft, delays in returning the vessel, differences in the inventory and equipment, compensation, improper use, negligence and penalisation of any kind, agreed upon in this contract or which may arise as a consequence of fulfilment of said contract. All of which does not affect any legitimate legal action to claim amounts which may exceed that of the deposit. When the vessel has been returned within the agreed time, the approval checkout has been carried out and the lease holder has complied with any requirements which may have arisen as a result of the agreement within this contract, the deposit will be returned within fifteen days to be counted from the date of embarkation. In the event of the existence of discrepancies between the parties on the return conditions of the vessel and the goods on the inventory, the deposit will be returned on termination of the dispute. The vessel which is the object of this contract is covered by an insurance policy, a copy of which can be perused at the lessor's offices, and the lease holder declares he or she is familiar with its contents and extent of cover, and undertakes to take whatever measures are necessary to act inaccordance with the obligations described in it, and will be the sole responsible party for any consequences deriving from failure to comply with said obligations, if applicable. The duration of the lease as foreseen in the specific conditions of this contract may not be varied or altered without prior authorisation from the lessor. A. In case of cancellation between 3 to 2 months before the embarkation, a cancellation fee of 30% will be kept. B. In case of cancellation between 2 to 1 month before embarkation a cancellation fee of 50% will be kept. C. In case of cancellation between 1 month and embarkation the total charter fee will be kept. Before the embarkation date, and within normal opening hours, both parties will proceed to check the vessel and draw up the corresponding inventory. Once this has been done the check in document will be signed as proof of agreement. The lease holder may not refuse to carry out the check or sign the document, even with the warnings he or she may deem necessary. If the check is carried out within the period foreseen as duration of this contract this does not imply an extension of the contract period by the time the check lasts. 8.- RETURN OF THE VESSEL. The vessel must be returned within the time and in the place determined in the specific conditions of this contract. When the vessel is return the check-out will be carried out by both parties, and at the end of the check-out the corresponding document will be issued as proof of agreement. In the event of the lease holder failing to return the vessel at the time and in the place agreed, he or she must pay an amount consisting of double the daily leasehold price to the lessor for each day of delay in respect of damages, except in the event that the delay in return is due to a risk or danger situation covered by the vessel’s insurance policy. In any event the lease holder undertakes to inform the lessor immediately so that the latter can confirm the circumstances and recover the vessel. The lease holder undertakes to ensure he or she brings the vessel to within a radius of 30 nautical miles from the delivery port within the last 24 hours of the hire period and to communicate his or her position to the lessor by VHF radio or telephone. After 24 hours from the time foreseen for return of the vessel, if this has not taken place, and if there has been no news of the lease holder, crew or vessel, the lessor will initiate a search, communicating with the relevant maritime authorities. All the expenses arising from this will be met by the lease holder. The vessel must be returned in identical conditions with regards to functioning, equipment and inventory, to those at the start of the hire period. If after the check-out any deterioration or breakages in the equipment or functioning of the vessel, or losses of articles in the inventory and equipment were detected, the price of the repairs and replacements will be paid for by the lease holder. Said amount will be determined, in the case of articles, based on the values calculated by the lessor in his or her accountancy, which will be shown to this end to the lease holder, and in the case of repairs using an estimate by a specialist firm. 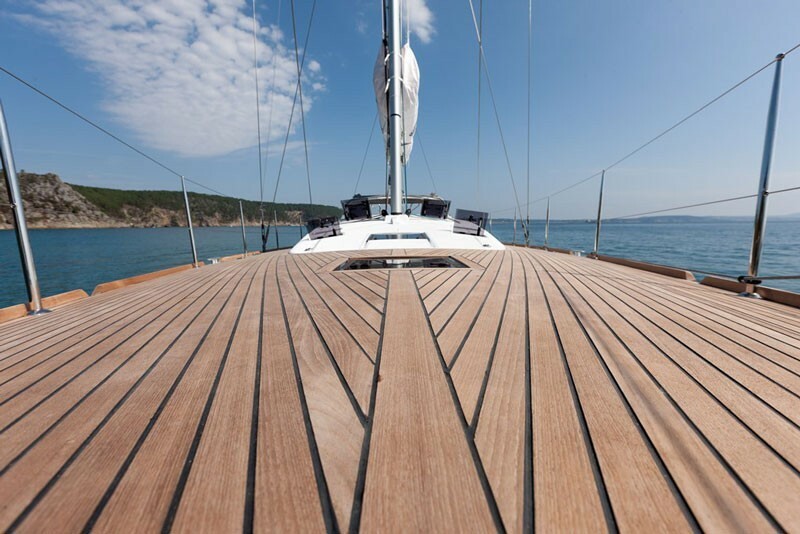 All damages arising from deterioration or losses will be paid for by the lease holder in the event of their not being covered by the vessel’s insurance policy. 9.- IMPOSSIBILITY OF DELIVERY OF THE VESSEL BY THE LESSOR. If, due to breakdown or for any reason beyond the lessor’s control, generated before the start of the rental period, deliver of the rented vessel is not possible, a vessel with identical or similar characteristics will be delivered to the lease holder. Should this not be possible, and at the choice of the lease holder, a vessel of an inferior category will be delivered (with the consequent refund of the proportional difference in the price of the lease) or the total price paid for the lease will be refunded. 10.- BREAKDOWN OF THE VESSEL DURING THE CONTRACT PERIOD. If due to a breakdown during the lease period or for other reasons not attributable to the lease holder, it were not possible to continue in the rented vessel, the lessor will refund the proportional amount corresponding to the days when use of the vessel was not possible, or provide a vessel with similar characteristics, if possible. This circumstance will in no case give the lease holder the right to extend the hire period. The lease holder will not order any repairs to be made without first having informed the lessor, who must give his or her permission. The repair costs will be paid by the lessor. A breakdown caused as a consequence of negligence, incompetence or improper use of the vessel by the lease holder will be paid in full by the latter, and the lessor will understand this contract to be terminated and reserve the right to claim for any damages the breakdown may cause. In this case the stipulations foreseen in the first paragraph of this condition will not be applicable. 11.- BAILEE’S LIEN (SEIZURE AND CONFISCATION). Improper use of or negligence concerning the boat, infringing current legislation on the part of the lease holder, will be sufficient reason for the instantaneous cancellation of the contract, with the quantities paid until then forfeit to the lessor with no right to refund on the part of the lease holder. In the case of an infringement of customs regulations or those of any other authority by the lease holder, the latter will be held responsible for all fines, sanctions and liabilities which may arise, as well as for any consequences. In the event of seizure of the vessel, the lease holder will pay the lessor, in respect of compensation for the damages caused, a sum equivalent to double the daily hire price for each day that passes until the boat is redelivered. 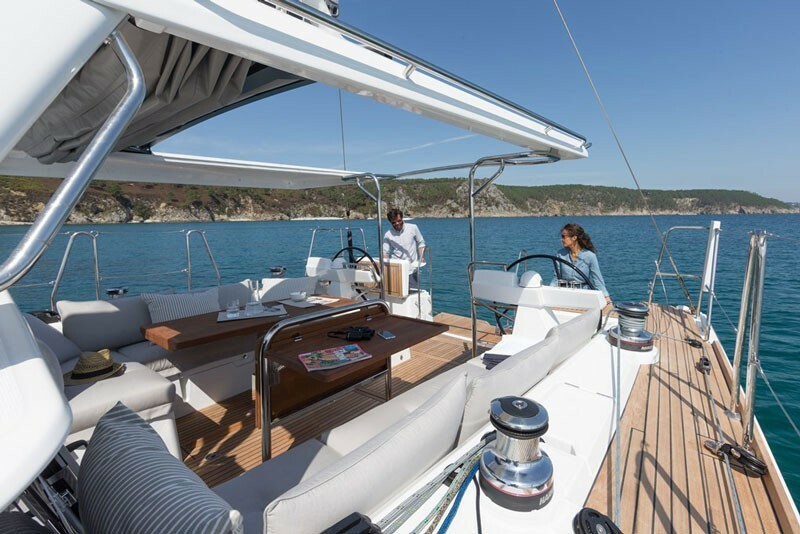 In the event of confiscation, the client will pay the full price of the boat within a period of eight days. In both cases the lease holder will lose the quantities paid hitherto, which will be forfeit and kept by the lessor. 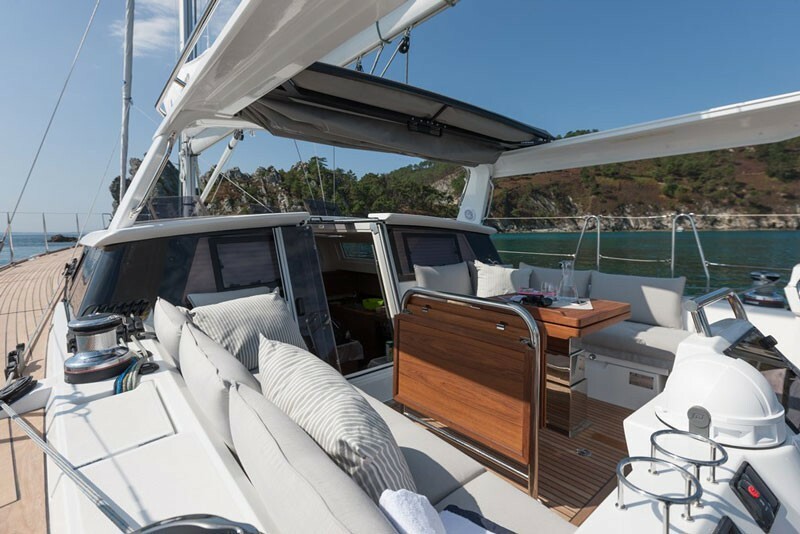 All the expenses for provisioning, fuel, lubricants, gas, ice, berths in ports and marinas, and in general, the costs of materials and maintenance of the boat during the hire period, will be met exclusively by the lease holder, and are not included in the price of hire. 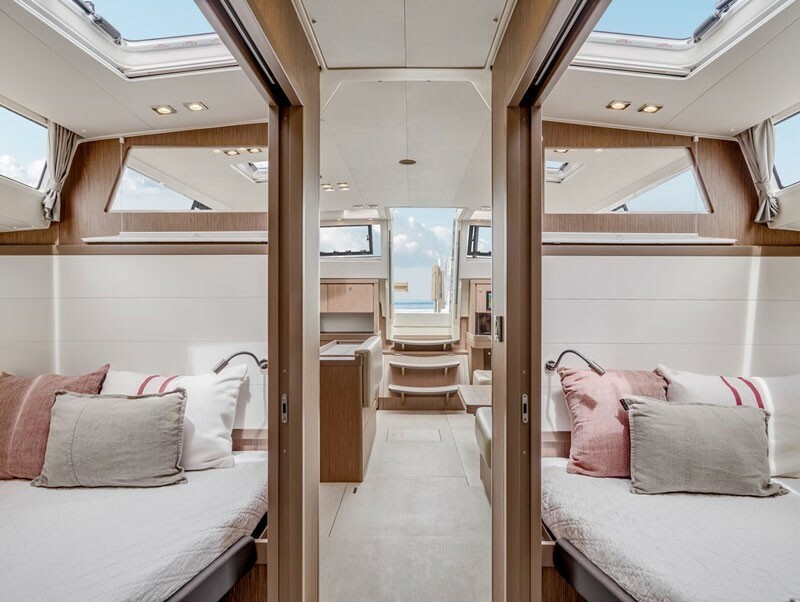 Also payable by the lease holder are the costs of use of the berth in the lessor’s jetty, with the exception of the first and last day of the lease period. In the event of the lease being arranged without a crew, the lease holder must send a copy of the qualifications or permit and of the identity card or passport of the person who will carry out the functions of skipper of the vessel one month before the date foreseen for delivery of the vessel, for the purpose of obtaining recognition of the qualifications from the corresponding authorities. If the documents presented do not constitute authorisation for the running of the vessel or do not prove sufficient, necessary technical competence, the contract will automatically be cancelled and the quantities paid hitherto will be forfeit and kept as damages by the lessor. 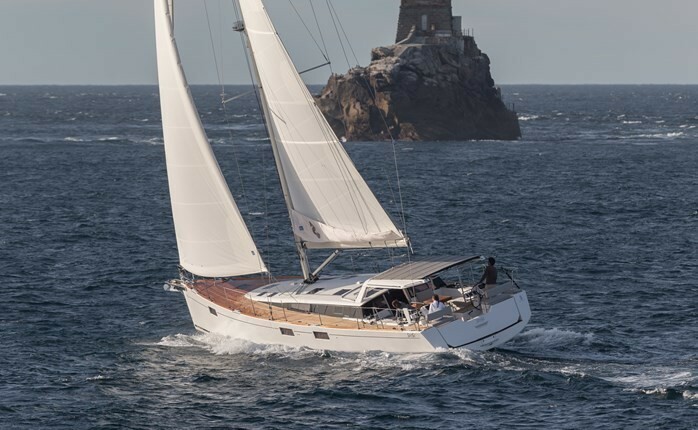 The navigation zone will be that stipulated in the specific conditions of this contract, and will also be limited in accordance with the powers granted by the qualifications presented by the skipper. Failure to fulfil said obligation will imply the automatic cancellation of the contract with the loss of the quantities paid, independently of the payment of expenses and responsibilities which may derive from said improper use. The lease holder will be held responsible for all actions by persons indicated in the list of passengers, which may in no case exceed the maximum capacity of the vessel. It is specifically forbidden to use the vessel to transport merchandise, passengers other than those indicated in the previous point, for the embarkation of arms, animals, drugs or any toxic or dangerous substance. The lease holder undertakes to use the vessel exclusively as a tourist or leisure charter and may therefore under no circumstances use it for commercial operations, professional fishing, transport, sporting competitions, and any other activities incompatible with the destined use of the boat. The lease holder, as the sole person responsible for the vessel during the lease period, will use it responsibly, respecting the regulations of the relevant authorities, and he or she is solely and exclusively liable for any consequences arising from failure to comply with said regulations. Subcontracting or transfer of the vessel by the lease holder is strictly prohibited. 17.- PERSONAL EFFECTS OF THE PASSENGERS DURING THE CONTRACT. The lessor accepts no responsibility for damage to or loss of the personal effects of the passengers which may occur during the lease period. The lease holder undertakes to inform the lessor immediately of any accident and to transmit any letters, summonses or notifications referring to said accident to the lessor, and to collaborate fully with the lessor and the Insurance Company during the investigation and defence of any claim or trial. a) Will not acknowledge or prejudice responsibility for the accident, except in the case of the “FriendlyAccident Declaration”. b) Obtain full details of the other party involved, perform the “Friendly Accident Declaration” or the “Accident Report”, get details of witnesses, and send these urgently to the lessor along with details of the accident, notifying the lessor by telephone in the event of a serious accident. c) Notify the authorities immediately if the other party involved is responsible. d) Not leave the vessel without taking suitable steps to protect and safeguard it. In the event of failure to comply with any of these measures, if they are applicable, by the lease holder, the lessor may claim damages from the lease holder due to negligence. In the event of theft of the vessel, the lease holder undertakes to make the corresponding report to the relevant authorities, and give the paperwork to the lessor. The personal data in this contract is protected in accordance with Organic Law 15/1999, of 13th December of the Protection of Personal Data. This data can only be treated and passed on to companies dealing with receipt of payment, and for the realisation of the lessor’s advertising campaigns. Any complaint the lease holder may wish to make must be made in writing at the time of return of the vessel at the end of the contract. If it is impossible to do so in writing at that time, he or she will communicate it verbally and will have a period of fifteen days to send in the complaint in writing. For the solution of any dispute as a consequence of this contract the parties agree to submit to the Authorities and Courts of Palma de Mallorca, with the relationship between them being governed by Spanish Law. Check in is at 16:00 hours Saturday and Check out 09:00 the following Saturday unless otherwise agreed. Your boat must be back in the Marina at 6pm on the last date specified on your contract but you can stay onboard in the marina until 9am the following day. A taxi from the airport should cost around 15 Euros and will take a maximum of 4 people. If you are driving, free parking is available along the port but if you cannot find a space drive up the hill, turn right and follow the signs to the free parking or park on the road outside the Hotel Port Mahón. You can then come down the steps opposite the hotel and turn right at the bottom to find our office a very short walk along. Our office is located at Moll de Llevant, 303 opposite Pontoon C of Marina Mahón close to the Club Marítimo, Casino and Café Oh La La. Our contact numbers are 0034 660 647 845 or 0034 609 851 186. Your boat will be available at 4pm unless otherwise agreed. If you have waterproofs you should bring them with you, although between May 1st and October 31st they will rarely be required. Bring also a sun hat and gloves. For a majority of the year shorts and T-shirts, cotton trousers and sport shirts are all that is needed with sweatshirts or fleeces for early evening. Footwear should be deck shoes, sandals or trainers (with non marking soles). Shoes suitable for swimming off rocks are also recommended. Total sun block tanning cream is essential for June to September. Please bring soft luggage that can be stowed away easily. If you wish to charge a phone, bring a 12V car charger. If you have a music player you will need a jack lead to plug into the CD Radio. 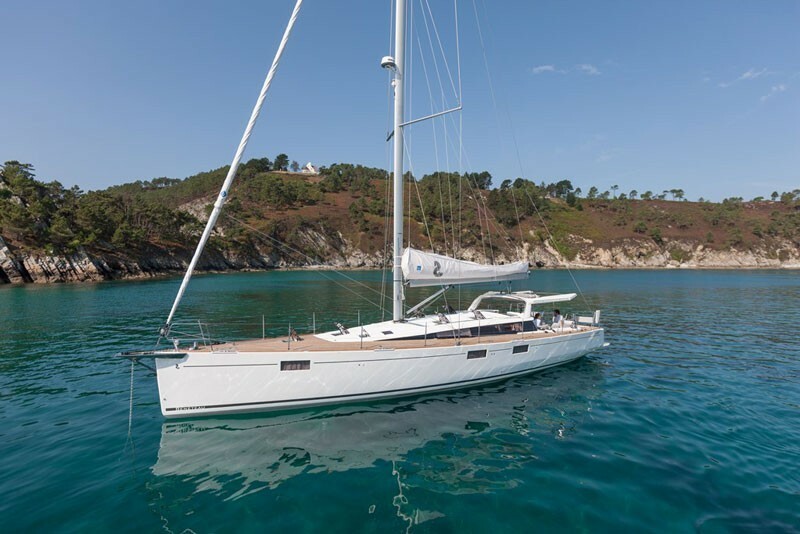 Beneteau Oceanis 393 & 48, Bavaria 34, 36, 38 & 42 & Jeanneau Sun Odyssey 35 yachts available for bareboat or skipper yacht charter. Enjoyable and thorough course. We learned a lot (and were pushed to do so). We made good friends with the other crew members so socially excellent as well. Powered by Andromeda Solutions. Web services: 0.51 s. Render: 0.14 s.